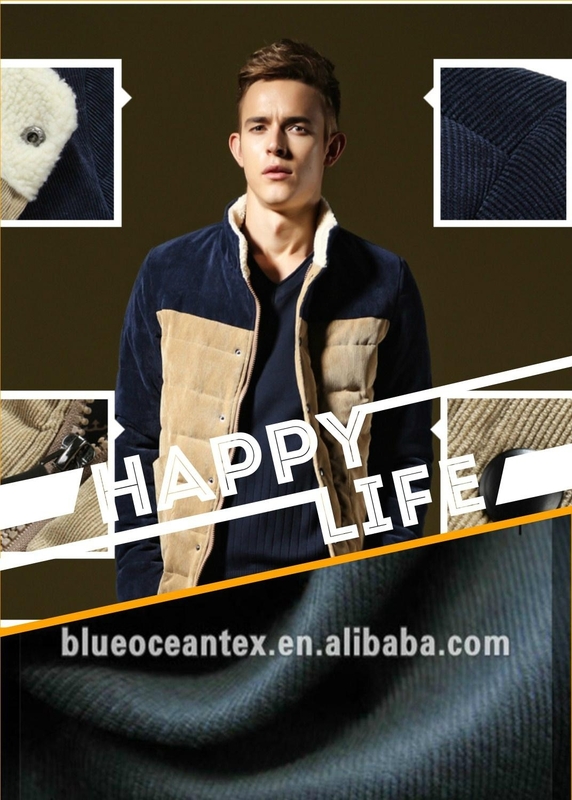 Huzhou Blue Ocean Textile Co.Ltd is specialalized in manufacturing and selling the fabries,which is located in Huzhou city zhejiang province.It is only 150 km from pudong international airport and 90km from hangzhou. 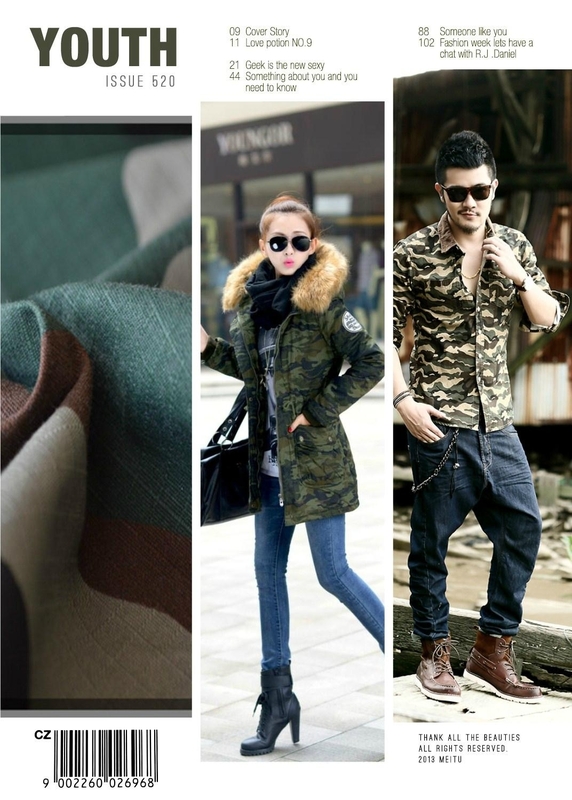 The main products of our company are poplin,twill,canvas,satin,corduroy,T/C fabric and all kinds of grey fabrics.Our company have both printing and dyeing lines in Huzhou,we also cooperated with a weaving factory who had about 700sets of rapier looms,we can selltwo million meters per month.Firmly adhering to the company spirit that quality means life to company and credit means welth.We owns a professional team on quality inspection from weaving grey fabrics to finished products,our prduce capability above two million meter per month,90%directly sell to Europe,USA,Korea ,Japan and so on. With the entry of WTO and economic integration of globe,we try to develop international market and have set up a qualified sales team to meet the needs of SMALL BATCH, MANY SPECIES,and QUICK DELIVERY AND GOOD QUALITY.Our products are sold to all over the world. Looks forward to business cooperation with all friends in the hope of building a more brilliant future of textile industry. SUPPLY POPLIN,TWILL,CORDUROY,SATIN,VOILE,POCKETING FABRICS,T/C FABRICS,GREY FABRICS.